Since it was launched two years ago, the Cayman GT4 Trophy by Manthey-Racing impressed with exciting races, a well-balanced driver line-up and technically identical race cars. 2018 will be the third season of this popular trophy. An amateur classification for which only purely amateur drivers are eligible was introduced in 2017 in addition to the regular drivers’ and teams’ classifications. The vehicle for the Cayman GT4 Trophy is the Porsche Cayman GT4 Clubsport. The mid-engines racing car is driven by a 3.8 litres six-cylinder boxer engine with 283 kW (385 HP), an adapted six-gear Porsche dual-clutch gearbox is used for power transmission. The Trophy version comprises moreover motorsport-specific safety features such as a 100-litres FT3 fuel tank, a Recaro competition seat “P1300GT“, a fire-extinguishing system and a window net. The main kit is completed by a spring/damper tuning specifically adapted for the Nürburgring, an air jack system as well as air-conditioning system. After an intensive preparatory phase, the time had finally come at the fourth VLN race in 2017. The KTM X-BOW GT4 started at the VLN in a separate Cup classification. “It is a great honour and pleasure for KTM to be present at the Nürburgring Nordschleife”, says Hubert Trunkenpolz, Member of the Executive Board at KTM. “The KTM XBOW GT4, which we have developed together with our partners of Reiter Engineering, is a true customer racing car. Now, all the teams who acquire or have acquired this vehicle will have an additional and extremely attractive field of activity. The KTM X-BOW GT4 can thus be used in practically all prestigious racing series in Europe. The Regulations have moreover been prepared so that no extensive conversions are necessary between the various racing series and that there is no need to invest in additional performance packages.” Only highly-specialised companies had been involved in the development of the KTM X-BOW GT4. The car’s efficiency, the low petrol consumption and the safety of the car are uncontested. It was in the season 2016 that the first TCR cars started in the VLN and in 2017, a separate class was then introduced for the two-litres touring cars. And after their first complete season, nobody can any longer imagine the VLN at the “Green Hell” without these enjoyable front-wheel driven cars… What the GT3 signifies in the area of the super sports cars, this is the same for the TCR in the mid-class segment: a sophisticated set of regulations which is applied worldwide. And this is exactly what makes this category so interesting for the car manufacturers. Currently, vehicles of the brands Alfa Romeo, Audi, Ford, Honda, Hyundai, Kia, Opel, Peugeot, Seat, Subaru and Volkswagen are eligible in the TCR Series all over the world. The international TCR Regulations reflect the most important benchmark figures so that the cars, similar to the GT3 class or to one of the Cup classes, are very similar in terms of performance. Moreover, there are cost limits which must be respected for the cars to prevent developments which may get out of hand. In particular for price-conscious VLN teams, the increasing market of used TCR vehicles may furthermore become very interesting. The manufacturers’ support guarantees a full supply with spare parts. In its first VLN season, cars of Audi, Honda, Opel, Peugeot, Seat and Volkswagen had already been at the start in the endurance championship. And with the exception of Honda and Peugeot, all of the brands had been able to celebrate at least one class victory. The most successful team had been Andreas Gülden und Benjamin Leuchter with five successes in their VW Golf GTI TCR of Mathilda Racing. Apart from the Cologne racing team, many traditional teams from the VLN had as well been there: Bonk, Kissling, Møller Bil and Nett. 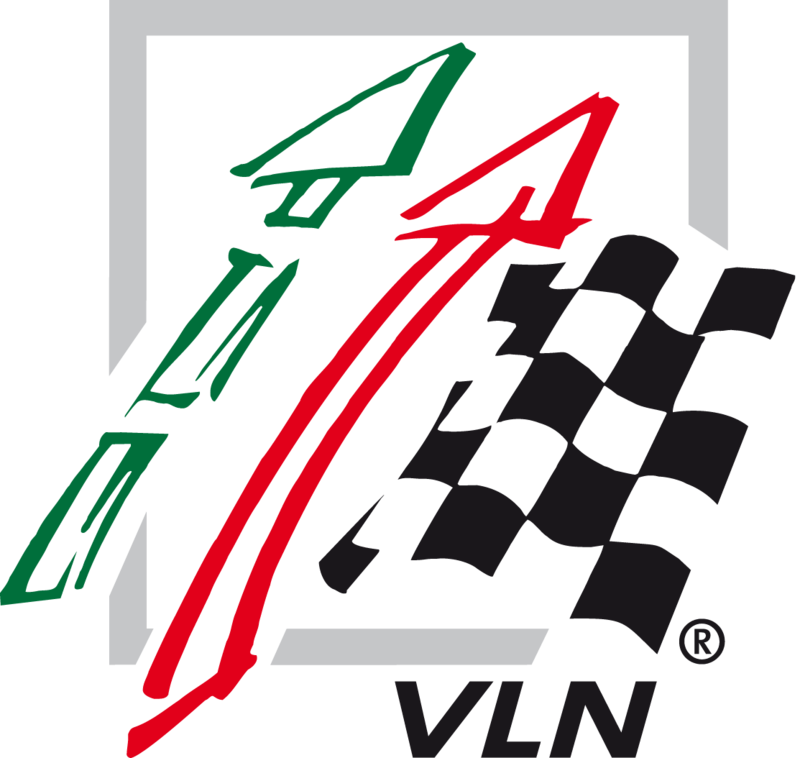 This is a clear signal that the class has been accepted and that it will gain more and more importance within the VLN. The average of seven cars is definitely just the beginning. For, in relation to its characteristics, the TCR class is comparable to a single-brand cup, but just with different vehicle models.